If you've always wanted to learn how to scuba dive, discover new adventures or simply see the wonderous world beneath the waves, this is where it starts. 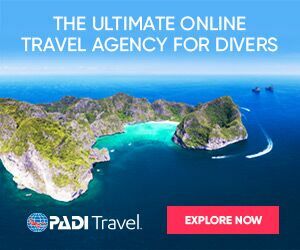 The PADI Open Water Diver course is the world's most popular scuba course, and has introduced millions of people to the adventurous diving lifestyle. A Referral course starts you out with the classroom and pool work of your certification. 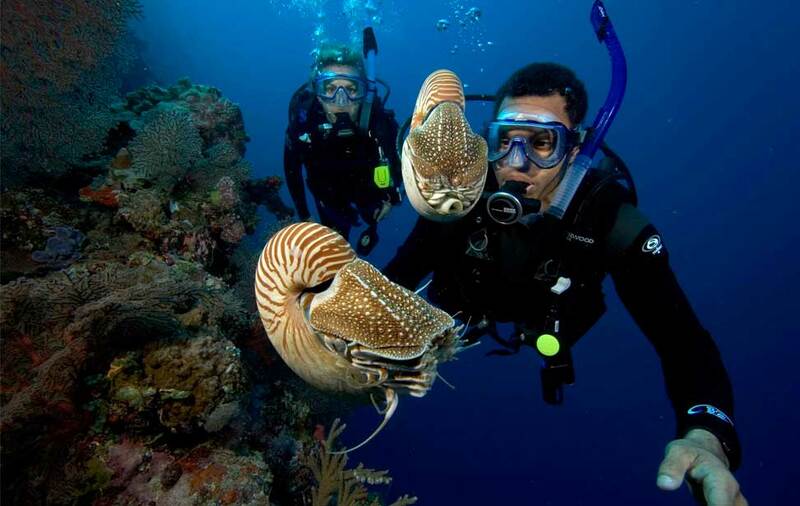 Then, while on your trip down south you can complete yor ocean dives in tropical waters. This approach saves a lot of time while your vacation so you don't spend days sitting in a classroom, or pool. THIS IS NOT A FULL CERTIFICATION- FOR A FULL CERTIFICATION PLEASE SEE THE PADI OPEN WATER SCUBA COURSE. Be able to swim 200 meters unassisted. Float in the deep end of a pool for 10 minutes. 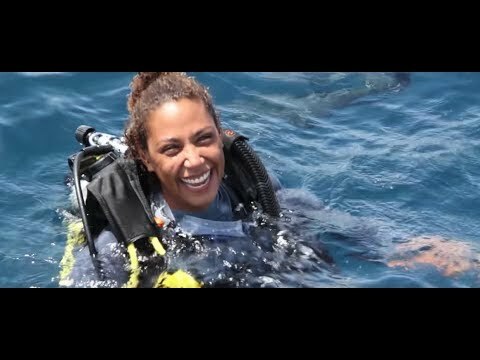 The fun part about this course is...well, just about all of it because learning to dive is incredible. You breathe underwater for the first time (something you'll never forget) and learn what you need to know to become a certified diver. During the course, you'll make at least five pool dives under the supervision of your PADI Instructor. In the PADI Open Water Diver course, you learn to use basic scuba gear including a dive computer, and standard accessories. The equipment you wear will be chosen by your TORPEDO RAYS Instructor to ensure your comfort throughout the course. Recently PADI has enhanced this program by offering the learning material in an Elearning environment via the internet, or on via a Tablet. Let us know your prefrence! Contact TORPEDO RAYS to personalise the best study option for you! This referral course is just the first half of the adventure. We'll send you with a Referral Record and you'll be able to complete your Ocean dives anywhere in the world at a PADI dive center whereever you're going! Want to have some 1-on-1 time, learn with group of friends, learn to dive as a family, or have any other special needs? TORPEDO RAYS can accomidate you. Choose Private or Semi Private Referrals to set your own time and pace. All course date changes must be done prior to 7 days before the course. Any changes done within the week preceding the course, or not showing up to a course, will incur a $100 re-scheduling fee.